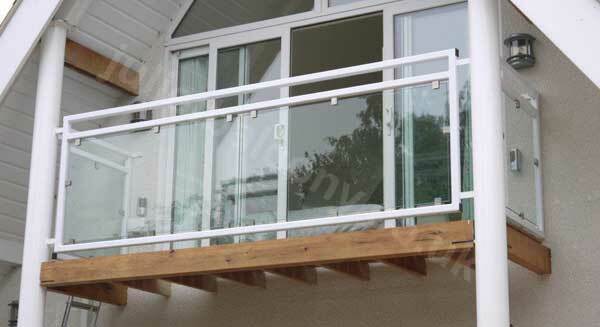 Glass Juliet balcony made to order from £372. 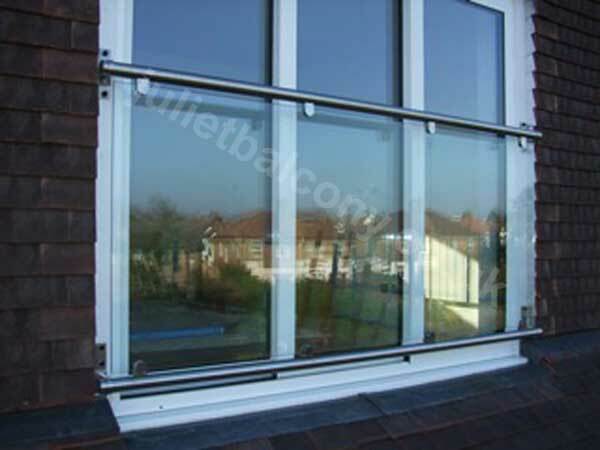 See JulietBalcony.co.uk for our range of glass juliet balconies. Discount items in Bargain Corner! . Call 0161 241 9872 to order or get a quote. Copyright (c) C&R Direct 1989 - 2018. All rights reserved.